If you have upgraded to Windows 10 and are now concerned with the memory management issues and lagging performance, here is how to tweak some settings to fix this issue. Virtual memory in Windows is used in place of the physical RAM when it runs out of the usable space. Not relevant to most of the new devices as they are equipped with tons of memory, however, still a useful concept for the older machines or devices lacking enough memory. It not only improves the performance, but also prevents program crashes when all the RAM is in use. 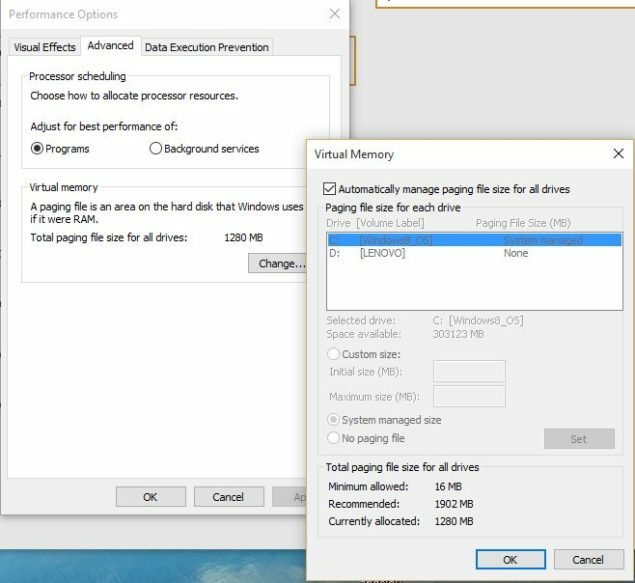 Virtual memory management in Windows 10 isn’t on the very best side which can affect your device if you do not have plenty of RAM in your machine. If your device is also having performance issues after updating it to Windows 10, here is how to easily fix the Windows 10 virtual memory management issues in a few steps. 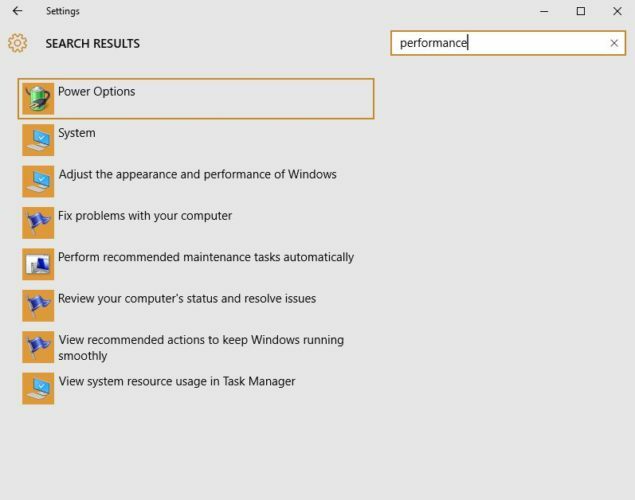 Type performance > choose Adjust the appearance and performance of Windows. At the bottom of the new window, check what the Recommended value is and how it compares to Currently allocated. If the current setting is significantly less than the recommended, uncheck the Automatically manage paging file size for all drives box at the top of the same windows and then click on Custom size. Enter the Recommended value in the Initial Size box, and a larger figure in the Maximum size box.